Arcus approaches its social justice grantmaking in a manner that respects the wisdom, power, and self-determination of LGBTQ communities. We distribute grants that build the long-term resilience of our partners so that they remain resolute in advancing justice, often in the face of ongoing violence, inequity, and exclusion. We prioritize open, public calls for qualified applicants periodically through our website, social media, and email distribution lists. 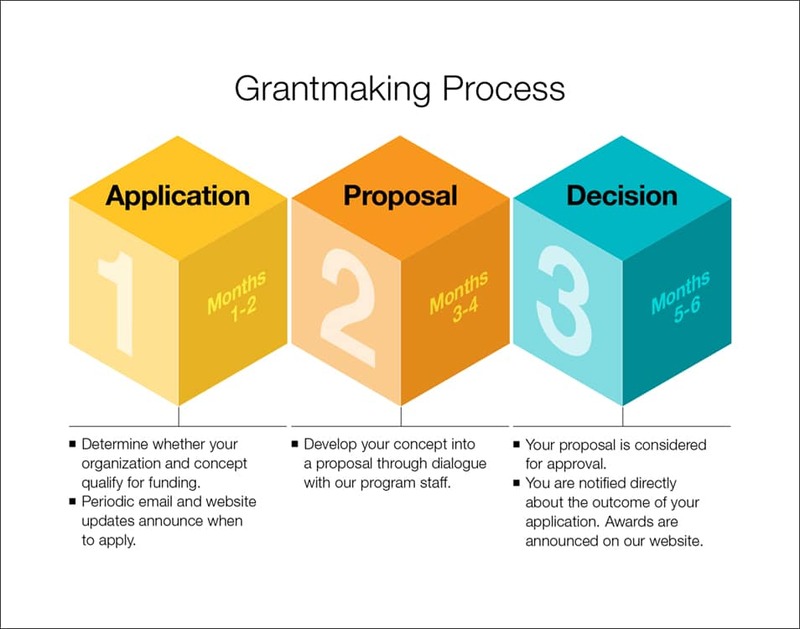 When an application is strongly aligned with our program strategy and goals, we aim to provide long-term grants in the form of general operating support. We also make a limited number of invitation-only grants on a rolling basis throughout the year to support organizations that are exceptionally aligned with our strategy. Any qualified organization may respond to an open call, including current and former Arcus grantees, as well entities with whom we have not previously worked. For updates about our schedule for open calls, sign up below. All applicants must be able to show the impact of intended work on one or more of Arcus’ 12 priority countries within focus areas of Africa and the Americas. United States-based applicants must have a non-profit, tax-exempt status recognized by the Internal Revenue Service under section 501(c)(3) of the Internal Revenue Code. Alternatively, organizations may apply through a fiscal sponsor with such a status. Applicants outside the United States must be able to receive international funds through a registered entity in their home country. Applicants are required to maintain a board-approved internal Equal Employment Opportunity Policy including sexual orientation and gender identity as protected categories. Applicants must be able to demonstrate a minimum level and number of years of organizational operations. A Request For Concepts (RFC) is announced on our home page, via social media and through an email update sent to registered users of this website and other distribution channels within the LGBTQ and philanthropic fields. Applicants answer a set of questions to assess how they meet the RFC’s minimum requirements. Applicants whose concepts are considered to be most highly aligned with the guidelines and priorities set out in the RFC are asked to submit a full proposal. Stage 2 involves an internal assessment and, when needed, dialogue with the applicant, taking into consideration a range of factors (see below). Cross-sector or cross-movement alliances working toward one or more of Arcus’ goals.